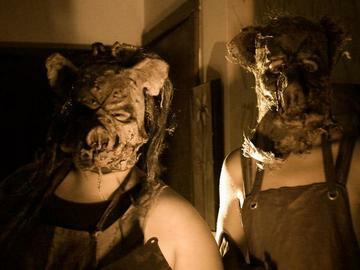 This is a presale of our VIP tickets for the 2018 season of the Haunted Hayride and Fear on the Farm at McCray's Farm. With this ticket, you skip the purchase line AND skip the wait line, going right to the front of the line and get on the ride. For a limited time, we are selling our VIP Fast Pass tickets ($35 value) for the price of a regular ticket ($25). Buy yours between now and July 15th to lock in this low price!